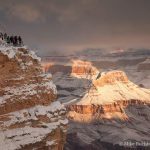 A dozen metal prints are coupled with those of my friend and fellow photographer Rachel Brace-Stille in a show that will likely inspire you to plan your next visit to Grand Canyon National Park. 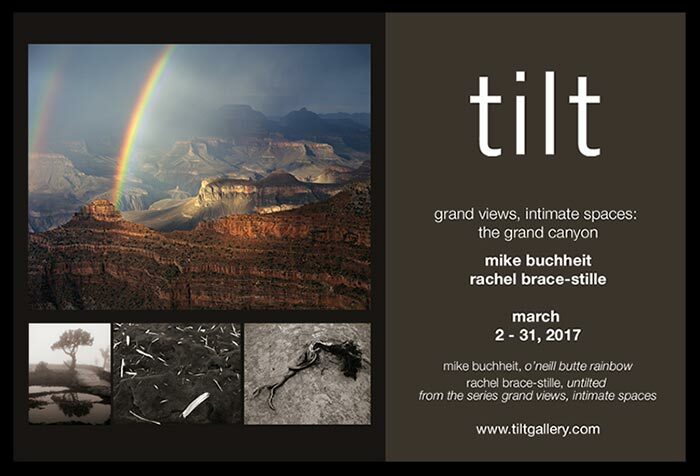 Rachel and I will be at the gallery for an artists’ reception from 7-9 p.m., on Thursday, March 30th. I hope to see you all there!